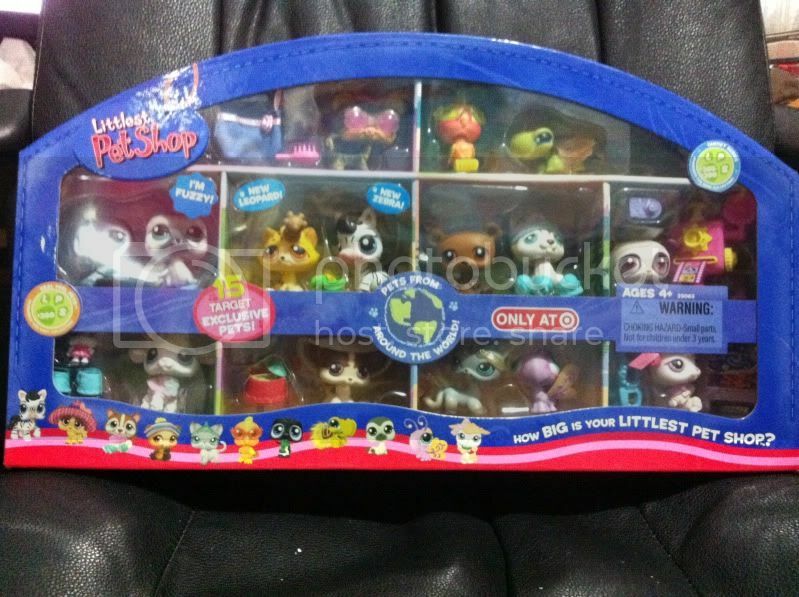 I am offering some Retired VHTF Littlest Pet shop pets MIB from my personal Collectors Collection. They have never been opened and are in great condition minus some storage wear. Advent%20Calender%20-%20$25 (Target%20Exclusive%202008)%20include%203%20pets%20over%2020%20Accessories%20Never%20Been%20opened%20still%20in%20plastic%20seal.%20The%20back%20of%20the%20box%20is%20a%20little%20crushed/pushed%20in%20but%20not%20notice%20able%20from%20the%20front. 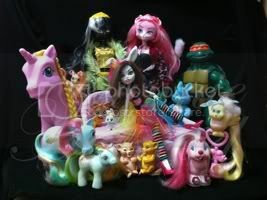 Around%20the%20World%20Collectors%20Set%20-%20$50 (Target%20Exclusive%202008)%2015%20Pets-%20Leopard,%20Zebra,,%20Seal%20Penguin,%20Lamb%20and%20More!%20VHTF,%20Retired%20Rate Great%20Condition! Fanciest%20Pets%20Spring/Easter%20Set%20-%20$30 (2008)%205%20Little%20animals%20-%20Bunny,%20Dragon%20Fly,%20Turtle,%20Humming%20bird,%20and%20Basset%20Hound%20and%20lots%20of%20spring%20accessories. the%20handles%20of%20the%20box%20are%20a%20little%20Bent%20due%20to%20storage. (2008) Tube 1 - Peach Lamb (#447), Yellow Mouse (#448), and Bull Dog (#446). If you are not Happy with the prices I'm asking I am open to respectable Offers.